Behrens Moving Company has been helping businesses move for more than 90 years, and our expertise lends directly to our computer moving capabilities. As an agent for Allied Special Products, we can handle computer moves of any size and complexity with highly-trained crews, specialized equipment and the expertise necessary to handle high-end, sensitive electronics. Moving computers is a sensitive task that should only be handled by professional computer movers. Delicate, high-value computers including laptops, servers, desktops and phone systems require special packing and care during transport to ensure their safety during the move. Don’t risk transporting this expensive and fragile equipment yourself. Instead, let Behrens Moving Company provide you with a customized, cost-effective relocation solution for your computer moving needs. Our professionals will safely transport your computers and electronics based on your exact requirements. When it comes to the transport of your high-end electronics including plasma and LCD TVs and monitors, electronic message centers, kiosks and the like, choose Behrens Moving Company for a turnkey solution. We have vast experience with transporting these fragile, valuable, and often heavy, electronics with our specialized equipment and techniques. 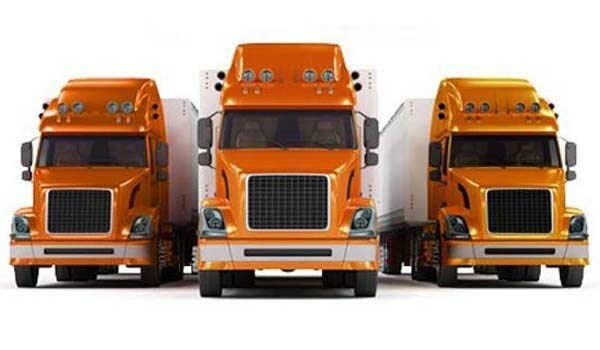 We will work with your exact needs to devise a transportation solution that caters to your timelines and needs. Behrens can handle all your computer moving and office equipment moving needs. From desktops and servers to moving fax machines and printers, we can do it all as part of or independent from your office move. Need to move copiers? Our copier cart and stair climber can quickly and easily transport this equipment. Let Behrens provide you with a transportation solution. Contact us today for more information about our capabilities as electronics and computer movers.